This is the customer support page for the products on this web site. Click on any product below to go direct to the support page for that product. If you bought Snowflake Pro at some time in the past and your hard drive crashed or you bought a new computer and just need to download the installer again, click here for the “Download Again” page. 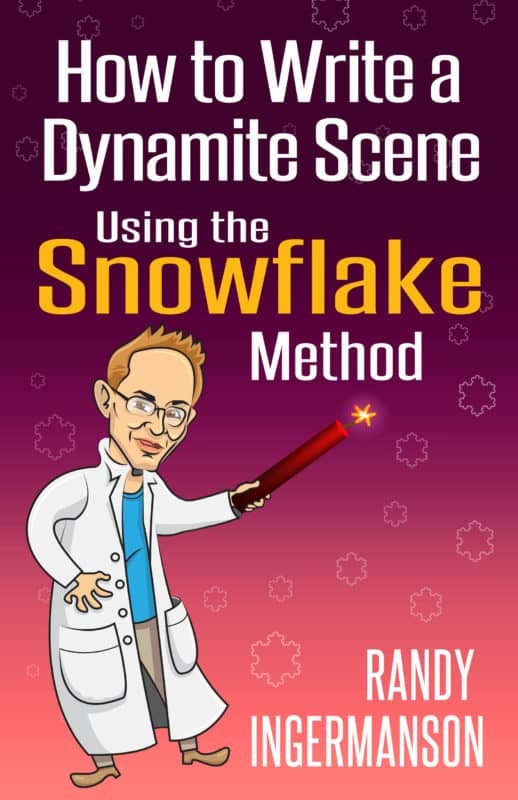 Having trouble with Snowflake Pro — the software that makes it easy, fast, and fun to design your novel using the Snowflake method? Click here for customer support for Snowflake Pro.